So you want to capture epic shots of your students, your son, your wife, your cousin, your BFF? Or maybe you want someone to take epic pictures of YOU?? 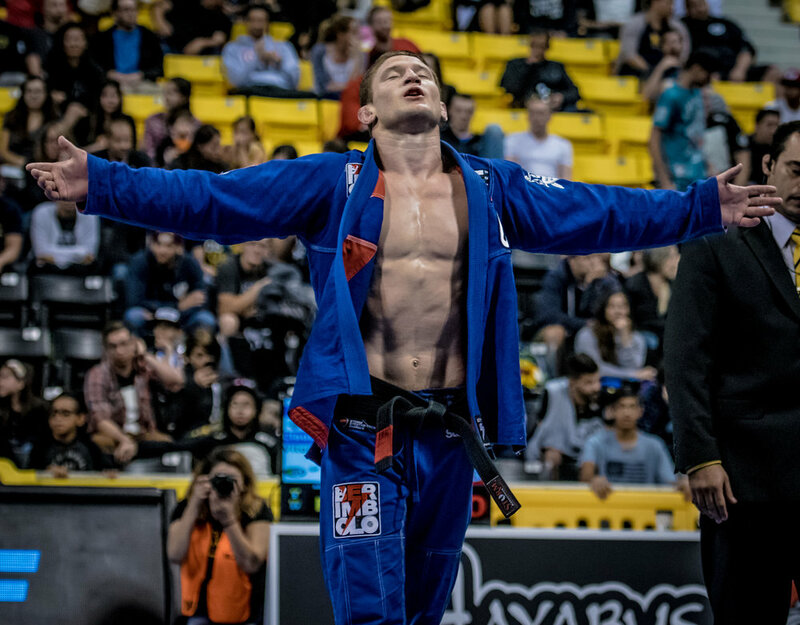 How do the best BJJ Photographers get those scroll stopping shots? Whether you are using your iPhone or a fancy digital camera, be sure to get a variety of shots. Move around the mat. Spend time in quadrants or spheres or however you want to divide the mat up, but don’t stay in one place forever. And you don’t need 25 pictures of two dudes in never ending side control. A couple will do (just so the subject can maybe see what his/her position looks like). Go find someone else to photograph or just lie in wait until the side control ends (via escape or timer). Remember, action shots are great, but so are candid moments of two friends smiling after a great roll or someone looking frustrated after getting caught. You get to choose anything you want- just move around to get it. There is a reason photographers are given press passes to be literally on the mat at tournaments. Being closer provides more opportunities for great pictures. So get as close to filling the frame as you can from wherever you are. And if you do manage to get close, you need to get low, as in on your knees or belly. If you have unfettered access to the mat, you should be low, low, low! If your subjects are on the ground, you should be, too. Even if your subjects are beginning from standing position, stay low or prepare to go low. Think squats. 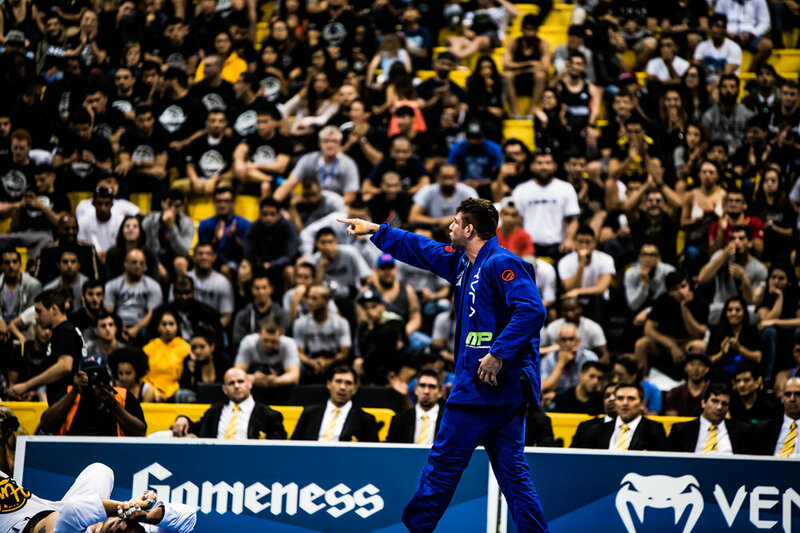 Brazilian Jiu Jitsu is about the ground. That is where you should be. Do NOT zoom in to capture your subject on a smart phone. It is better to take it as a normal picture then afterward edit/crop the image. This may lead to some distortion (maybe a lot), but it’s worse when you zoom. I am sure there is a technical reason for this (pixels yada yada) but bottom line is stop zooming in with your smart phone. Either get closer to your subject (see last section) or edit/crop your image after its taken.